The Tread of Pioneers Museum Curator and Director provided research, consultation, historical photos, and film footage for the exhibit! New history museum in Denver features virtual ski jump of Howelsen Hill, Lighted Man, Johnny Spillane’s Olympic medals, and more! DENVER — Colorado’s new history museum, the History Colorado Center, is featuring an exhibit about Steamboat Springs in its Colorado Stories exhibit when it opens to the public on Saturday, April 28, 2012. It is one of nine different communities featured in the new 200,000 square foot, $110 million museum. Visitors will revisit a pivotal moment in the history of skiing, when Norwegian ski champion Carl Howelsen built a wooden ski jump in Steamboat Springs and started teaching local children how to “ski sail.” Howelsen encouraged jumping competitions and founded a winter carnival in Steamboat that instilled a sense of exhilaration and excellence that continues to this day. Steamboat has produced more winter Olympians than any other town in North America, and some of the exhibit’s key artifacts include skis, equipment, and medals from the town’s Olympic athletes, including Johnny Spillane’s 2010 silver medal. 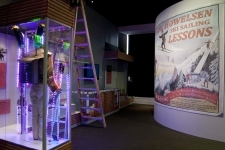 Other displays include a 1970s Steamboat ski resort gondola, and a unique ski suit from Steamboat Springs’ legendary “Lighted Man.” And, as part of the interactive experience, visitors have an opportunity to soar off a virtual ski jump, learning the correct technique from Carl Howelsen himself. 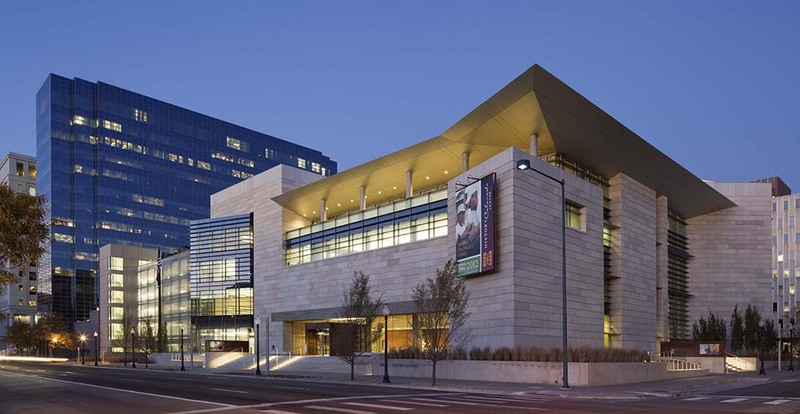 The 9,500-square-foot gallery space that houses Colorado Stories features a diverse collection of times, places, and perspectives, with each community story addressing a common theme of how courage, resilience and interdependence of Coloradans helped them to create successful communities even in challenging circumstances. Other stories featured in the History Colorado Center include Bent’s Fort, Silverton, the Amache-Granada Relocation Center, Lincoln Hills, Sand Creek, the Ute Tribal Nations, cultural communities in Southern Colorado, and Keota. Click here to view the video trailer footage for the new History Colorado Center. Click here for video footage of the Steamboat exhibit on 9 News Denver. 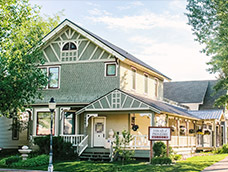 Click here to read the Steamboat Pilot article about the new History Colorado Center and the new Steamboat exhibit there.